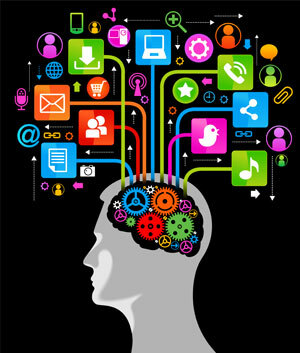 Social media and content development work best when they work together. An old-style, “push” marketing campaign stresses quantity over quality. The techniques assume that if we deluge you with enough hard-sell messages in a wide enough range of formats—some day, eventually, you’ll pay attention. We all know how much we hate being on the receiving end of those campaigns. So how should we expect our members, clients, prospects, or contacts to respond when we’re the sender (or maybe the perpetrator)? Social media opens up a different kind of opportunity for anyone who prefers genuine conversations and networking to quick, transactional selling. The accent is on building a strong professional relationship, sharing ideas and resources, then gradually deciding how to work together toward a common set of goals. As the relationship takes shape, it’s built on a much more solid foundation. Curating content from multiple sources, to establish yourself as a subject specialist and acknowledge the other leaders in your field. 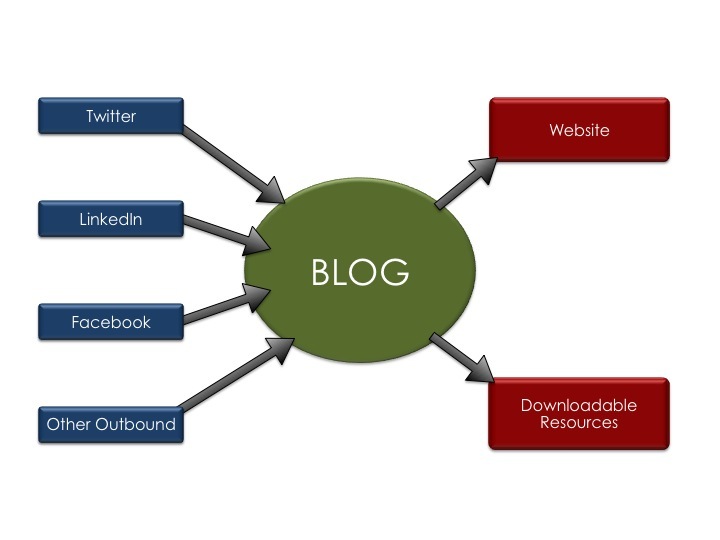 The fulcrum of your social media strategy will probably be your blog or your content curation page. They’re two very different formats, with a key feature in common: They’re more detailed than the Twitter tweets or LinkedIn posts that send new readers your way, but a quicker read than the source content on which they’re based. Posting your blog or building a curated content archive is just the first step—if all you do is build it, they will not come. The original content you generate and the social media tools you use to amplify it will only support your campaign if you fortify them with quality relationships that are mutually beneficial. That means you have to do more than send out automated responses, promotional messaging, and cheery, generic notes that say nothing about what you do or what matters to you. Your social media strategy will only succeed if you consistently build it on three elements: engaging, informing, and recommending.